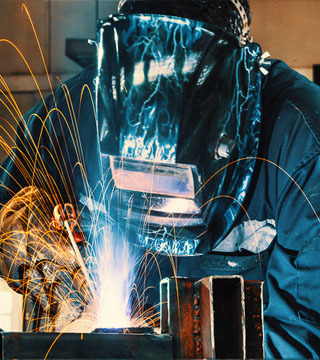 Explore manufacturing careers in Minnesota. What is it like to work in manufacturing today? Explore manufacturing careers and industries. Watch videos about manufacturing careers. Discover the skills you need in manufacturing and find training options. Find resources for youth and educators. Research manufacturing salaries, find manufacturing employers and job openings.